I’m a childhood book lover, teenage daydreamer and sometimes writer, turned adult marketing professional and copywriter who realised she missed the creativity of her younger years. So I allowed myself to daydream again, but with a heavy dose of adult practicality to turn those daydreams into reality! The Boyfriend Sessions is a novel for contemporary romance and chick-lit fans. After fleeing a romantic proposal in Paris, Christa Morrison turns to her closest friends for reassurance but instead they declare her a relationship junkie in need of friend-imposed intervention! What follows is a rocky journey—sometimes funny, sometimes painful—and when Christa finds herself falling in love with someone her closest friend doesn’t approve of she’s faced with an impossible decision. Does she follow her heart, which she’s only just learning to trust, or should she remain loyal to her girlfriends? It’s about the friendships that see us through the good and bad, and the sort of love worth falling hard for. What inspired The Boyfriend Sessions? I’d also recently seen the movie What’s Your Number? in which the main character wonders if her one true love was among her ex-boyfriends and goes back to find every single one with hilarious consequences! Added to that I enjoy books that focus on friendships with girlfriends, as well as the romantic relationships, and the ideas all sort of meshed together in my head until I had that ‘ah ha!’ moment where the concept of The Boyfriend Sessions was born. An ARC of The Maxwell Sisters by Loretta Hill. I like to support other Aussie authors and there’s just so much great talent in our country. 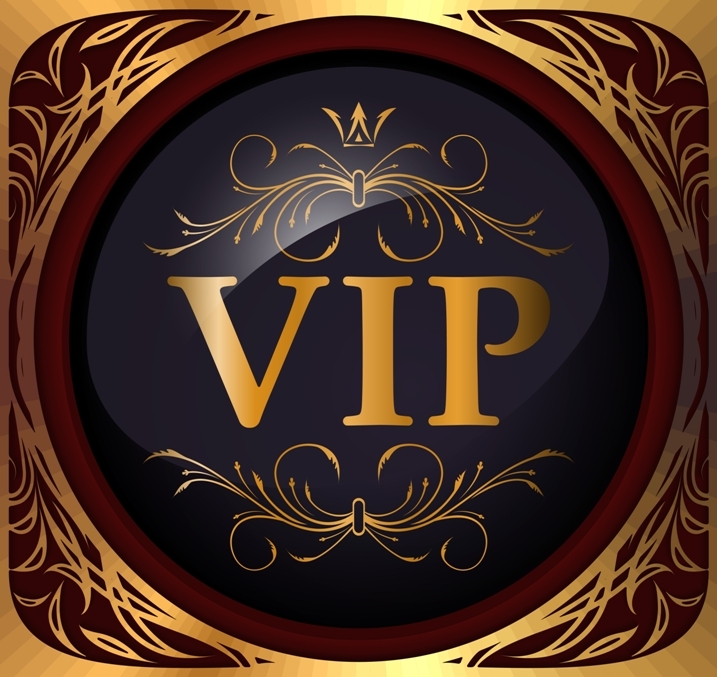 I regularly review and feature new releases on my website when I can. The Maxwell Sisters is due to be released in January and it’s another fantastic romance read from Loretta Hill. Be sure to look out for it! Aside from our down-to-earth sense of humour, it’s definitely got to be the weather! That romance readers should be proud of their reading choice because it’s one of the world’s favourite genres. It’s written by incredibly talented authors and read by people from all walks of life. For readers who enjoyed The Boyfriend Sessions, there will be more adventures from Christa’s friends. I’m in the final stages of editing Maddy’s story, and I’m currently working on the first draft of Scarlett’s. So, all going well, there will be lots happening in 2015! Having The Boyfriend Sessions published by Momentum! 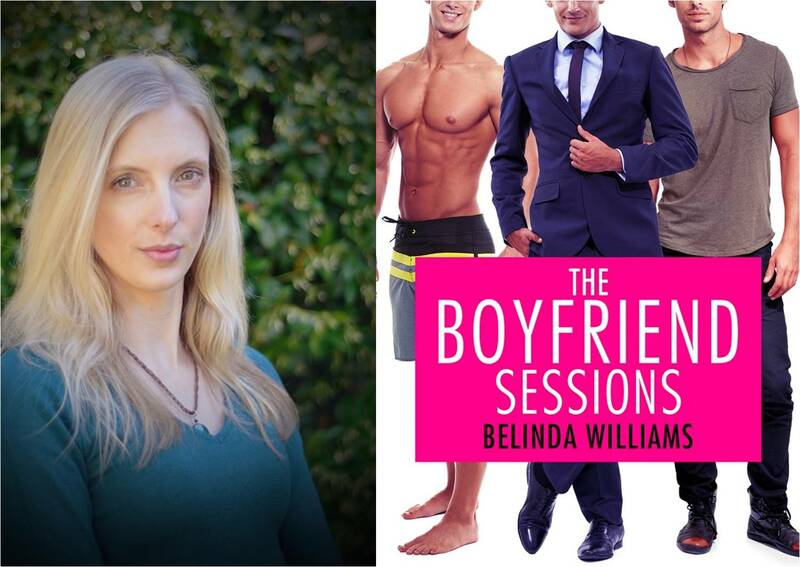 Earlier in the year, The Boyfriend Sessions was also named a top ten finalist in The Romance Writers of Australia Emerald award.